SketchUp courses for beginners. We come to you! Learn SketchUp essentials in one day. Tailored for your needs. 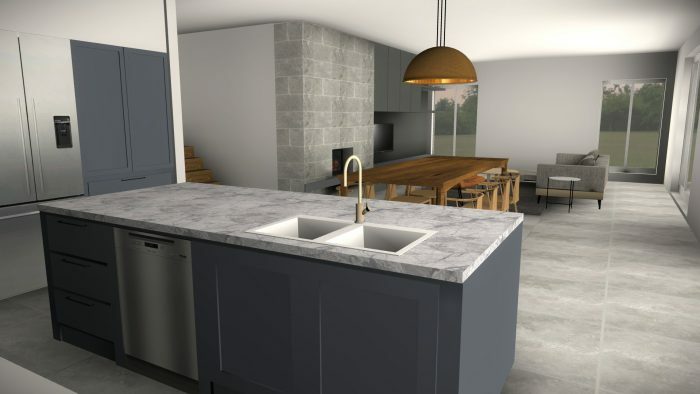 Especially useful for Interior Designers, Builders & Architects. 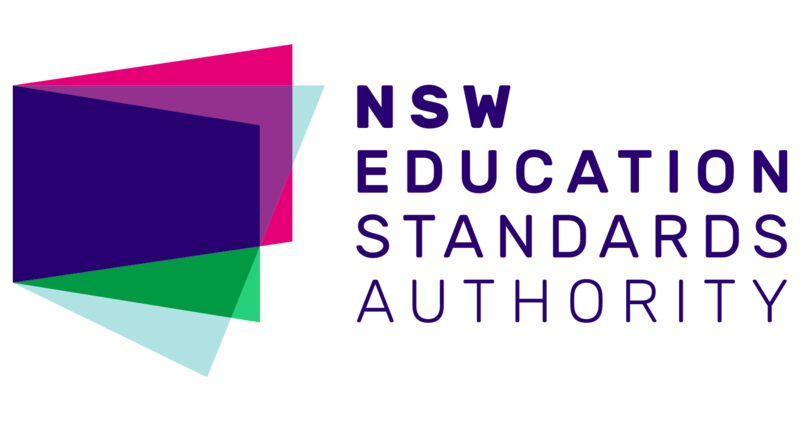 We are a NESA (NSW Educational Standards Authority) registered Professional Development provider. Our courses are guaranteed to teach you the essentials fast!